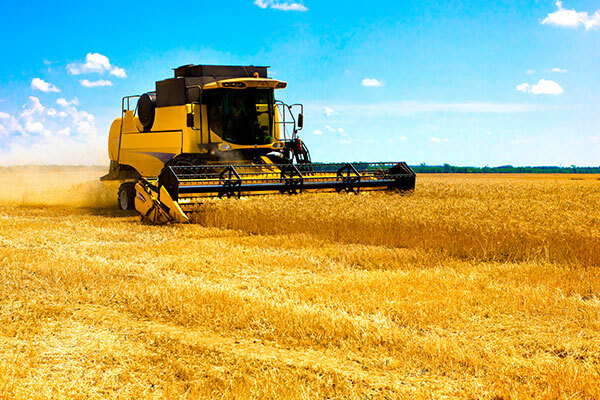 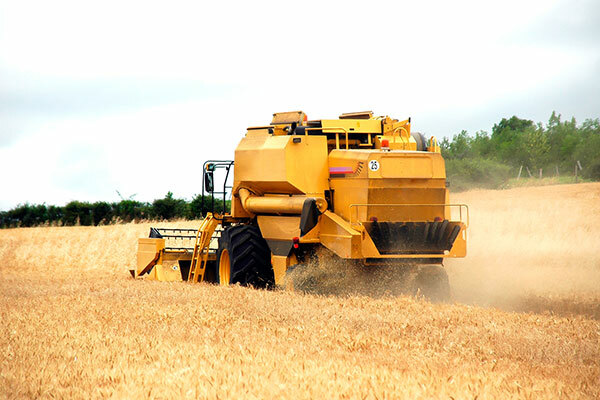 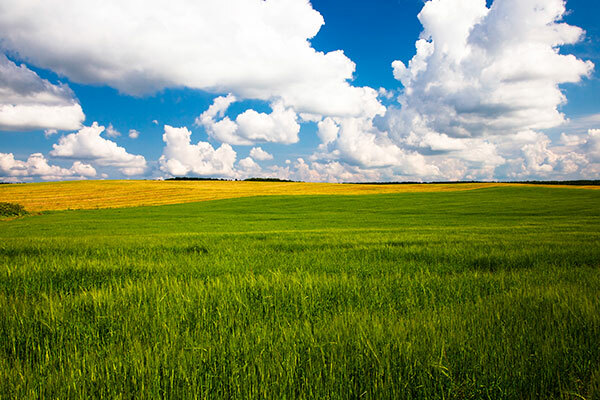 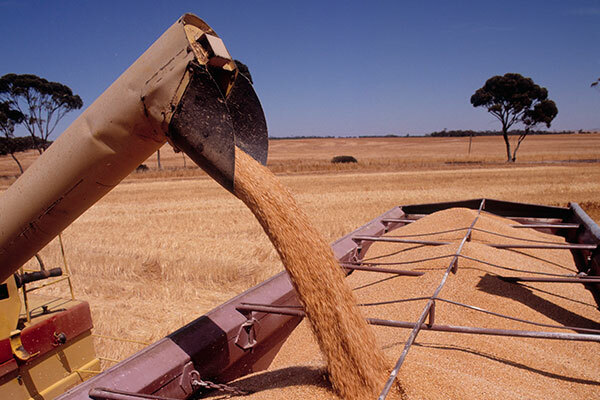 The Australian grain industry is worth in excess of $7 billion in exports per year. 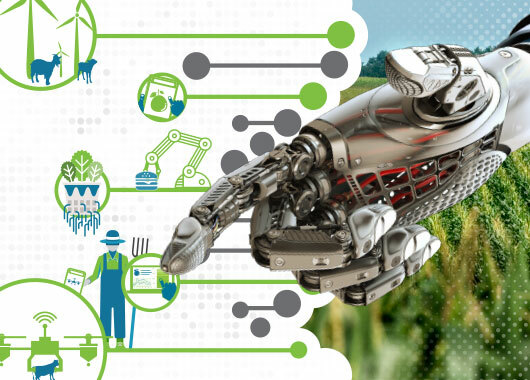 This industry is facing several major challenges, including climate change and associated threats to production capacity. 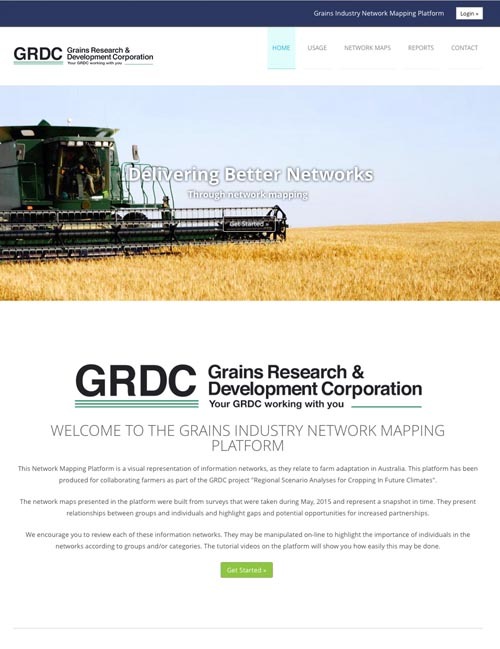 Future iQ has worked on several major projects within this industry, which have been funded by the pre-eminent Australian farmer and government funded industry research organization, the Grains Research and Development Corporation (GRDC). 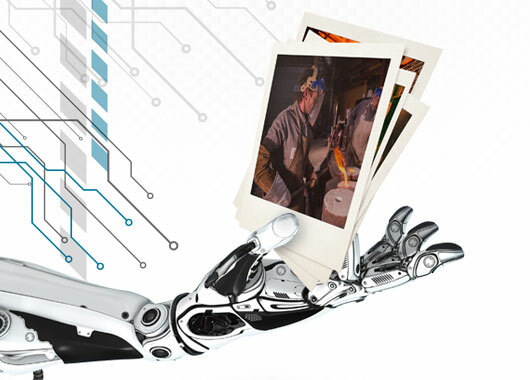 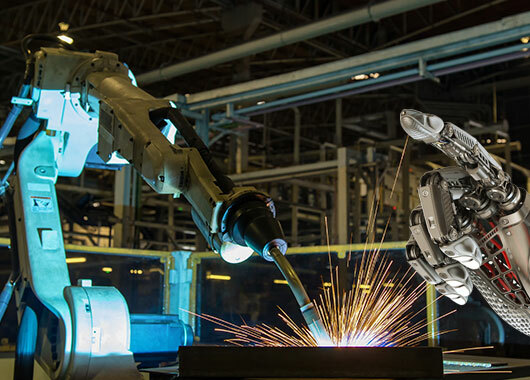 Future iQ has collaborated on these projects with several partners, including Dr. James Fisher. 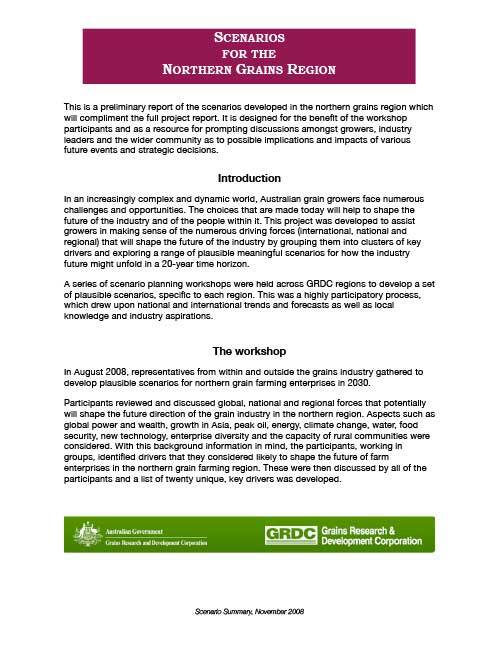 Grains Industry Network Mapping (Future Farm Adaptation to Climate Change) – 2015. 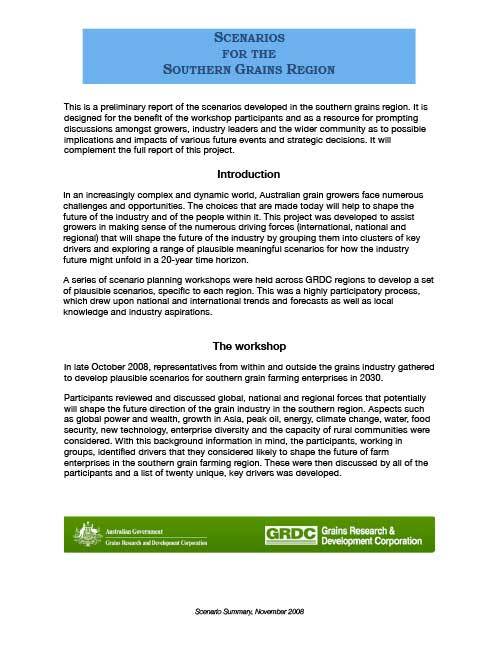 Grain Industry Scenario Planning - 2009. 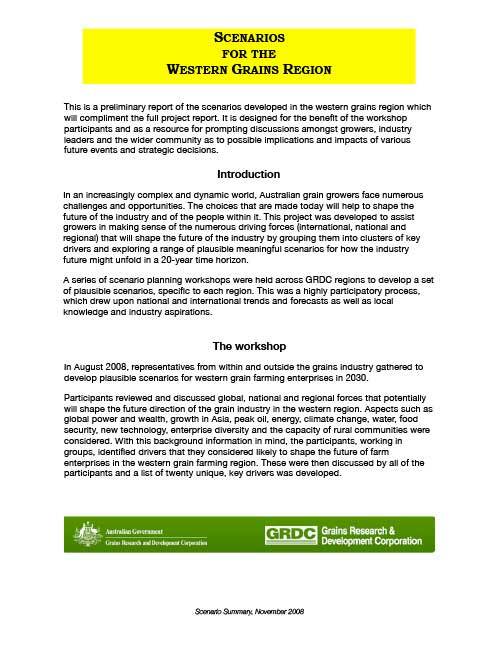 Taking the Long View – Grain Farming in 2030; Three Sets of Regional Scenarios for Grain Farms in Australia in 2030 - 2009.